A review of china replacements websites. The websites were chosen using typical search engine queries. 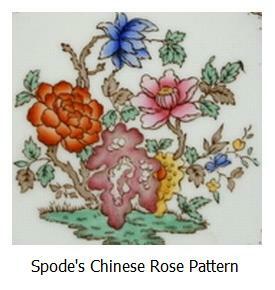 A broken Spode pitcher (large size) in the 'Chinese Rose' pattern was used as an example replacement item. The user experience on each site was noted. The report is updated regularly, and based on the personal experience of the researcher. If you disagree with anything in the review, please contact us. There are two main locations covered in the report - USA and UK. Although there is cross-over between these two markets we spilt the report into the two regions simply because physical products are the subject of the report. Replacements.com - Based in Greensboro, NC. This site is the grandaddy of china replacements sites. It works fast with a good selection of stock. An image viewer allows users to browse through hundreds of patterns at a time. Virtually every brand and every pattern listed (over 300,000 patterns listed), even if not in stock. 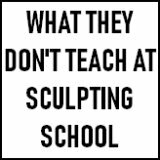 This site is undoubtedly the best resource online, but prices are steep. Founded by Bob Page in 1981 and now has 400,000 square feet of warehouse space. 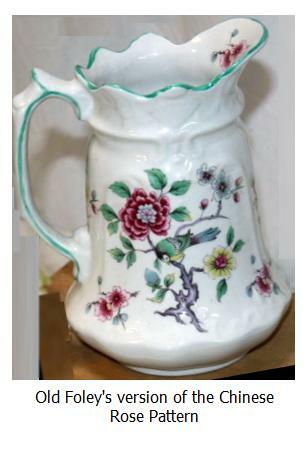 Unfortunately, no 1 3/4 pt "Chinese Rose" pitcher, but a smaller 5.5 inch 32 oz one at $130. Chinalane.com - With a china replacements showroom in Hanover, Maryland, this site has a reasonably large selection and works well. Simple in layout and a drop-down search box which worked OK. Only a couple of the Spode "Chinese Rose" pattern items in stock, none of them the Jug in question. Chinafinders.com - Genuine US on and offline business. Two locations off-line - one in St. Petersburg, FL and one in St. Louis, MO. Online presence is through an eBay shop, not a 'real' website as such. Easy to search their eBay store. 12 Spode pitchers for sale, but none of them 'Chinese Rose'. 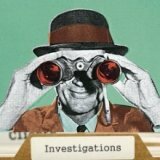 Chinareplacements.com - On our first review, their website didn't work well. Our most recent test showed a site that at least worked. There was still no search box. This company called "CHINA REPLACEMENTS" has been in the dinnerware matching business since 1985 - based in St. Louis, Missouri. Presumably, their priority is off-line business as they make their contact details a priority. Located 4 items of Chinese Rose" pattern, but no pitcher. No thumbnails beside the item list. eBay.com - No larger jugs listed, but a selection of the smaller milk jugs. 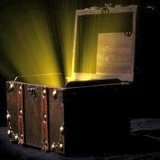 Previous versions of the eBay search engine were not efficient, making it easy to miss items. Things have improved lately. Chinasearch.co.uk - Nice looking functional china replacements site that works well for the most part (some small niggling issues). Founded in 1988, this is a serious business, both holding their own stock and aggregating stock from other suppliers. 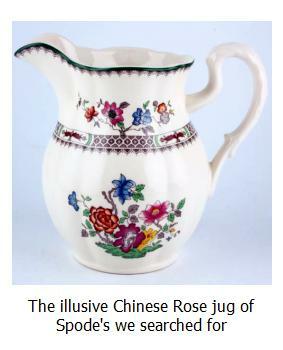 It showed 147 different items of the Chinese Rose pattern, including 2 different versions of the large jug, but this item was out of stock. The website suggested you contact admin to let them search for you. They describe themselves as the largest discontinued china operators in Europe. Matchingchina.com - Smart, modern looking site. Great search function. Nice history of the pattern. A small milk jug in stock for £15 GBP. No large jug. Chinamatchers.co.uk - Search function just about worked, but was a bit jumpy and took time to figure out. A nice set of thumbnails on our pattern. Showed the exact large jug we were after (1 3/4 pint pitcher), at a price of £42 GBP, but was unfortunately out of stock. The small jug was in stock at £22. Replaceyourplates.co.uk - A good search function and reasonable looking site. A few items of our pattern in stock, but no large pitcher. eBay.co.uk - No larger pitchers available, but a few of the smaller creamers around. EBay Searches used to miss items, but now the system seems to be better. None of the sites were showing the larger version of the jug we were searching for. This Spode pattern in the larger pitcher size was not an easy find. Most sites offered a 'search for' service if you left your details with them. We didn't go this far, but one idea would be to leave your details with all of them. However, there were considerable price discrepancies. The small jug on Replacements.com was $130 USD. On other sites the same jug was less than $30. On ebay they could be got for around $10 USD. One possible option we found was was to compromise and buy a pitcher in the Chinese Rose pattern by Old Foley. Not exactly a match to Spode's pattern, but a nice pitcher all the same. These nice old pitchers were up for sale on eBay for less than $10 USD. There were other shapes of large pitcher in this pattern by this company also. Hope you fond this review useful for hunting down your antique china replacement. If so, bookmark and give us a 'like', so you don't lose us.